THE COMPLETE RANGE FOR TRANSPARENT AND TRANSLUCENT APPLICATIONS. Kalideck Antalis A-PET - Amorphous Polyethelene Terephthalate sheets, have an excellent light transmittance, of high quality, excellent outdoor durability and rigidity, good chemical resistance, a material widely used in advertising light box, signs, handicrafts, etc. 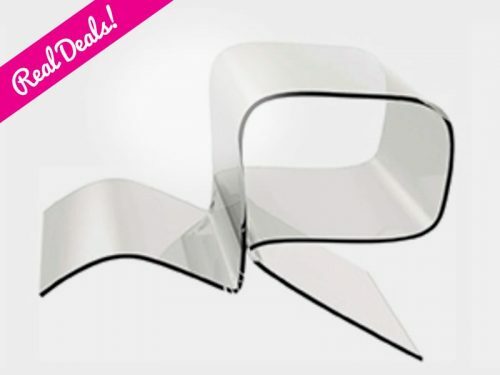 Available in Clear and Opal in various thicknesses, Applications Include: Advertisement; sign boards, logo and mark. Furniture; office furniture, cabinets, bath cabinets. Handicrafts; toys. Suitable for vinyl applications. 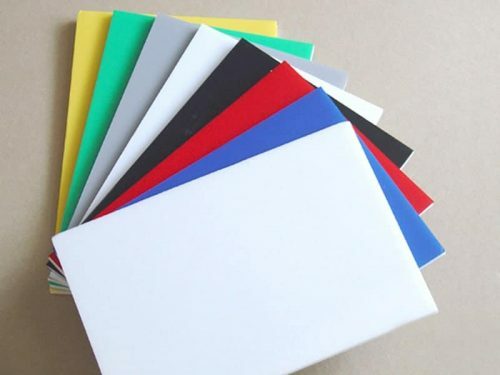 THE DEPENDABLE SOLUTION FOR EXCELLENT PERFORMANCE PVC foam boards are lightweight and easy to use PVC Foam Sheets. PVC foam boards' white, smooth and uniform surfaces make it the material of choice for outstanding printing results. Foam board is ideal for mount up or direct printing of your image or graphics and is the best option for display. Prints on PVC foam board are an inexpensive way to present your graphics without the need of a border while still reflecting a professional appearance. PVC Foam board withstands bending, denting, and squashing due to its dense core. 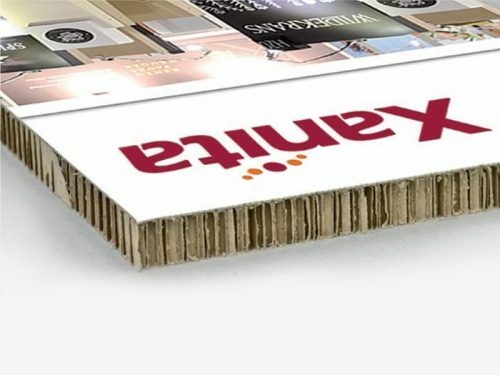 X-Board Print - Rigid graphic board FULLY REPULPABLE NATURAL FIBRE BASED BOARD Xanita X-board Print is a natural fibre based board consisting of a 100% recycled kraft core sandwiched between white, repulpable liners. 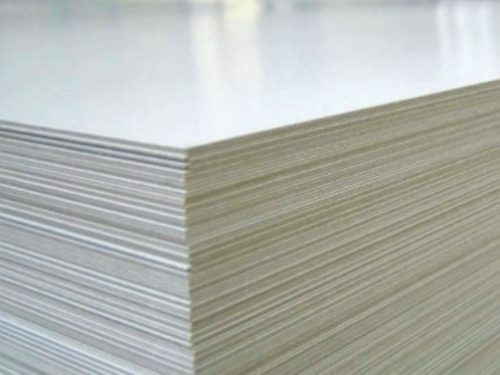 Its high-crush strength paper core is manufactured from post-consumer recycled paper and sugar cane waste.  Due to its kraft content, X-Board Print is best disposed of in paper-recycling bins after use. Suitable for Indoor Display such as Point Of Sale, In-Store Furnishings, Exhibitions Stands. 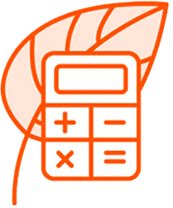 It can be printed, upholstered, laminated, shape cut, painted, fastened with Velcro, Magnetic strips or Hot Melt Adhesive and pressed with foils. Suitable for vinyl applications. VERSATILE INDOOR AND OUTDOOR BOARD SOLIDUS SOLUTIONS DISPLAYLINE is a smooth, stiff, sturdy white double sided lined chipboard, specially developed for the manufacture of indoor promotional displays. Widely known for its quality finish and outstanding performance. It gives top quality screen and digital printing results, suitable for die-cutting, scoring and creasing. 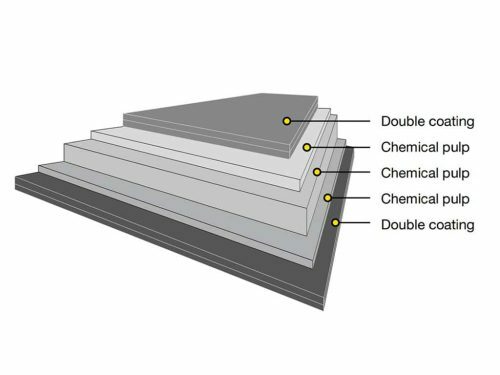 TWO SIDE COATED SBS BOARD Two Side Coated SBS Board - Ensocoat 2s has a surface smoothness and whiteness optimized to give excellent print, scoring, creasing and finishing results on both sides. Applications include: Packaging boxes, Sensormatic applications, Free standing POS units, Posters, etc.